Butler University’s College of Education has introduced Jill Jay as the new Director of the Experiential Program for Preparing School Principals (EPPSP) and Katie Russo as Director of Student Personnel Services and External Relations. Jay comes to Butler from Mill Creek Community School Corporation in Clayton, Indiana, where she was Superintendent (2013-2014), Assistant Superintendent (2011-2013), Director of Student and Professional Learning (2010-2011) and Principal of Mill Creek East Elementary (2004-2010). 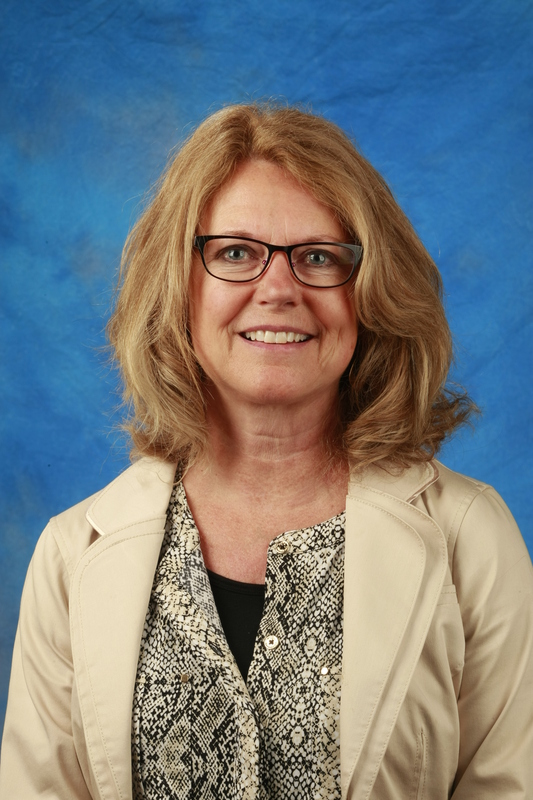 Since 2011, she has been an Adjunct Professor in EPPSP, an innovative and experience-based master's program that prepares its graduates for the many challenges facing school administrators. EPPSP provides hands-on opportunities for students to demonstrate proficiency and to practice leadership skills in their schools. 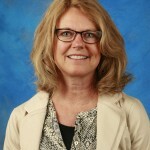 Jay earned her doctorate in Education Leadership and Administration from Indiana State University, a Master of Science in Education Administration, EPPSP Group 22, from Butler, a Master of Arts in Elementary Education from Ball State University, and a Bachelor of Arts in Elementary Education from Purdue University. 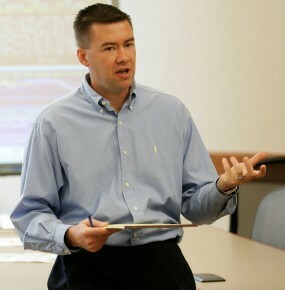 Russo was Assistant Director of Licensing with the Indiana Department of Education from August 2008-August 2014. From 1983 to 1988, she taught third grade at St. Luke Catholic School in Indianapolis. 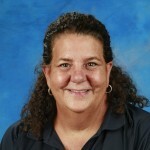 In 1988 to 2008, she was Assistant Principal at St. Luke Catholic School in Indianapolis. 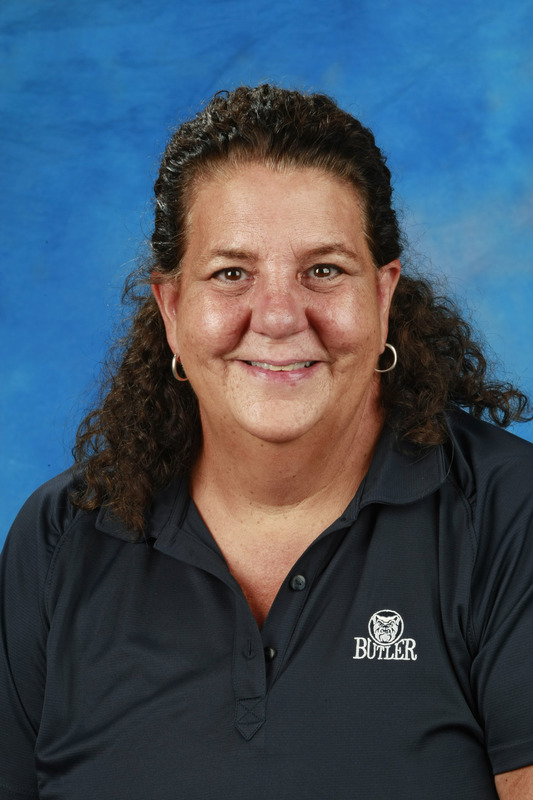 Russo earned her Bachelor of Science in Elementary Education, Master of Science in Elementary Education and completed the Educational Administration program from Butler. As Director of Student Personnel Services and External Relations, Russo will oversee the clinical experiences in the college, including internships and student teaching, cultivate community and school partnerships and guide students through the testing, licensure and job placement process. The writer E.B. White famously said that explaining a joke is like dissecting a frog. Butler University Associate Professor of Classical Studies Chris Bungard thinks analysis of humor doesn’t have to be that way. 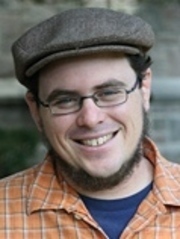 He’s received a National Endowment for the Humanities (NEH) grant to develop a course called “Why Is It Funny” that will help students think about the role that comedy has played in the human experience from antiquity to the present day. Bungard said the class will examine issues such as how laughter plays with our perceptions, the appeal of subversive humor, whether comedy is “a guy thing,” the role of laughter in civic discourse, and whether we can laugh at war. The class will be more than laughter, of course. The goal of first-year seminar classes is to help students build foundations in critical reading, writing, and speaking. There’ll be papers to write, lots of readings, and a final project that will ask students to develop either a five-to-seven-minute stand-up routine in the style of a non-American comic tradition or to create a five-to-seven-minute period comedy piece using the tools of digital storytelling. The NEH gives grants to develop courses that promote the value of the humanities. The classes have to address an enduring question, such as: What’s the good life? What is justice? And the subject matter should look across the globe or across time—ideally, both. Bungard’s yearlong first-year seminar course, scheduled to debut in fall 2015, will take a wide view of comedy from ancient Athens and Rome, Renaissance Europe, the Middle East, Japan, Nigeria, South Africa, and modern America. It will intentionally make use of comedy from different genres, including plays, films, traditional fables, and comic strips. -Are comedy, humor, and “funny” the same thing? -When we say something is funny, do we mean the same thing every time? -Can we use humor to turn something terrible into something laughable and create a kind of power over the evil? Even the question of whether dissecting a joke kills the humor led to other questions, such as: If that is the result, then why? What happened? For the answers to those questions and others, you’ll have to take the class. 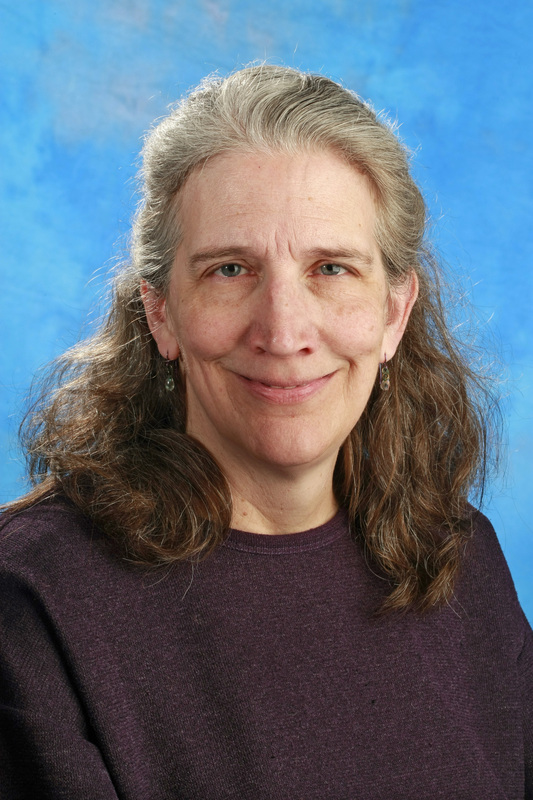 Professor of Violin Lisa Brooks, a Butler University faculty member since 1994, has been appointed Chair of the Butler University School of Music. In addition to Brooks’s work teaching violin at Butler, she is the principal second violinist of the Indianapolis Chamber Orchestra. She is a regular substitute violinist and violist with the Indianapolis Symphony Orchestra, and was a founding member of the Indianapolis Baroque Orchestra. 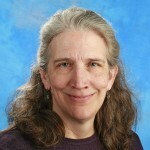 Prior to coming to Butler, she taught at Baylor University, the University of Wisconsin at Eau Claire, Messiah College, and Dickinson College. 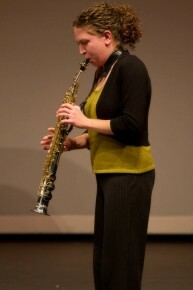 Brooks received both a bachelor's and master's degree in violin performance in four years from West Virginia University, where she was a student of Donald Portnoy. While completing her doctorate in violin performance from the State University of New York at Stony Brook, she studied with Joyce Robbins, and as a member of the Stony Brook graduate piano trio, coached extensively with Julius Levine and Gilbert Kalish. As an orchestral musician, she was associate concertmaster of the Waco Symphony and performed with the Brooklyn Philharmonic, Opera Company of Philadelphia, and Harrisburg and Reading Symphony Orchestras. She also has toured nationally with the Pennsylvania Ballet Company. She was an artist-fellow at the 1984 and 1985 Bach Aria festivals, and was a finalist in the 1981 A.S.T.A. National Solo Competition. Dr. Brooks presents the pre-concert lectures for the Ensemble Music Society and is a member of the steering committee for the International Violin Competition of Indianapolis. In 2001, she was awarded a Creative Renewal Arts Fellowship by the Arts Council of Indianapolis, and in May 2013, she received the inaugural Distinguished Faculty Award for Service and Leadership from Butler. She takes over for Dan Bolin, who had served as School of Music Chair since 2009. 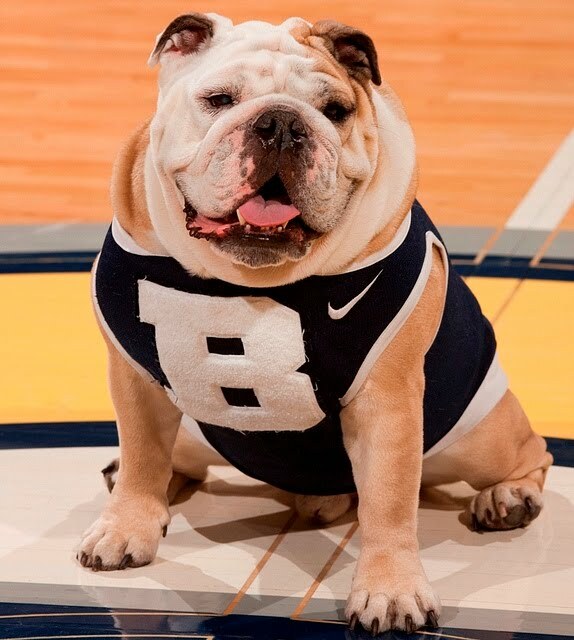 During the 2013-2014 school year, Butler celebrated the creation of the Desmond Tutu Center, the 50th anniversaries of Clowes Hall and the Irwin Library, and more than $17 million in gifts to refurbish Hinkle Fieldhouse. Three students and one faculty member received prestigious Fulbright awards to study overseas. We said goodbye to two distinguished professors, George Geib and Robert Grechesky, who taught at Butler for 49 and 41 years, respectively. And we mourned longtime loyal mascot Blue II. 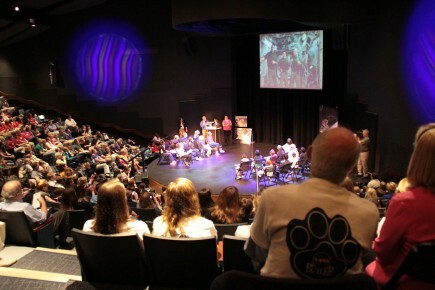 -Butler welcomed 1,025 freshmen on move-in day Saturday, August 24. Butler’s class of 2017 continued the University’s track record of attracting high-quality, academically prepared students. The class included 16 Lilly Scholars and five National Merit/National Achievement Scholars. Students came from 32 states and 22 countries. Forty-three percent were from Indiana, and 57 percent were from out of state, the highest percentage of out-of-state students in Butler history. 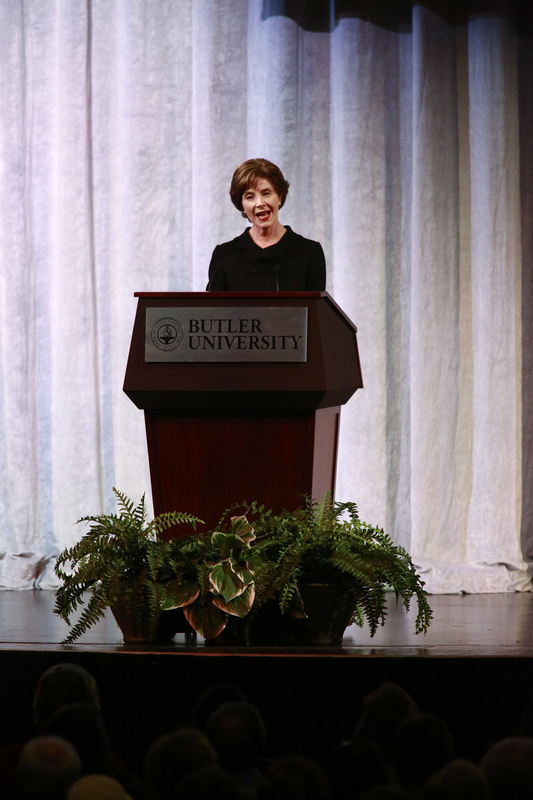 -President James M. Danko introduced the Butler 2020 Vision, a bold and strategic course for the future of Butler designed to distinguish Butler as a school of choice for exceptional students and guide the institution to increased national prominence by the year 2020. The Vision document states: Butler University will be an innovative leader in the creation and delivery of transformative student-centered learning experiences that prepare graduates to make a meaningful impact in the world. 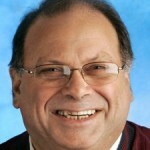 -Mark Minner ’12 was selected as the radio play-by-play announcer for Butler men’s basketball. -Butler University awarded $100,000 in Innovation Fund grants to faculty members and a student to support their ideas for creative, collaborative academic programs. A student-produced jazz CD, a video series on making financial decisions, and new Butler curricula focused on professional writing and critical listening were some of the projects to receive grants that ranged from $6,000 to $25,000. -Some 557 students fanned out across Indianapolis to do volunteer work as part of Bulldogs Into the Streets. It was the biggest turnout in the program’s 19-year history. 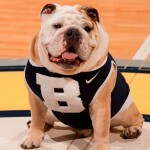 -Butler Blue II, the male English bulldog who served as Butler University’s live mascot from 2004–2013, died on August 31, due to complications from congestive heart failure. He was 9 years old. 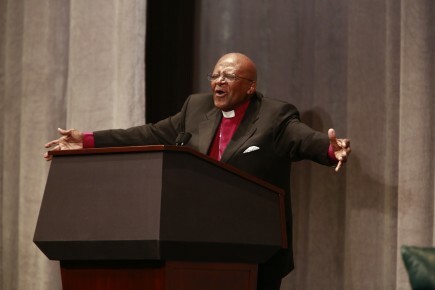 -Butler University and Christian Theological Seminary announced that they joined together to create The Desmond Tutu Center. The Center will focus on leadership development in social justice and reconciliation, international relationships, and interreligious and community bridge-building. The news was announced just prior to Archbishop Emeritus Tutu taking the stage at Clowes Memorial Hall to a full house of more than 2,100. South African cleric and anti-apartheid activist Allan Aubrey Boesak, a longtime friend of Archbishop Emeritus Tutu’s, was appointed as the Center’s first director. Boesak serves as the Desmond Tutu Chair for Peace, Global Justice, and Reconciliation Studies at Butler and CTS. -Butler was granted reaccreditation by the Higher Learning Commission of the North Central Association. Commission reviewers affirmed that Butler provides a high-quality education through faculty who are committed teachers focused on student-centered learning and through staff who provide support services that enable students to succeed. -Butler astronomy faculty and students, who already have remote access to telescopes in Chile and Arizona, found out they would be able to view the stars from a telescope off the Canary Islands beginning in 2015. The Southeastern Association for Research in Astronomy, of which Butler is a member, will add the telescope located near the coast of Morocco once it is fitted for remote access. -The Irwin Library celebrated its 50th birthday with cake, a 1963 fashion show, and a photo exhibit. -For the fourth consecutive year, Butler University was ranked the No. 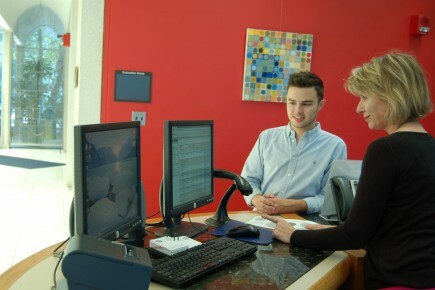 1 “Up and Coming” school in the Midwest in U.S. News & World Report’s America’s Best Colleges. This ranking recognizes Butler’s efforts to make “the most promising and innovative changes in the areas of academics, faculty, student life, campus, or facilities.” Butler also ranked No. 2 overall among Midwest Regional Universities, marking its fifth year in this position and 25th year in the top 10 for this category. 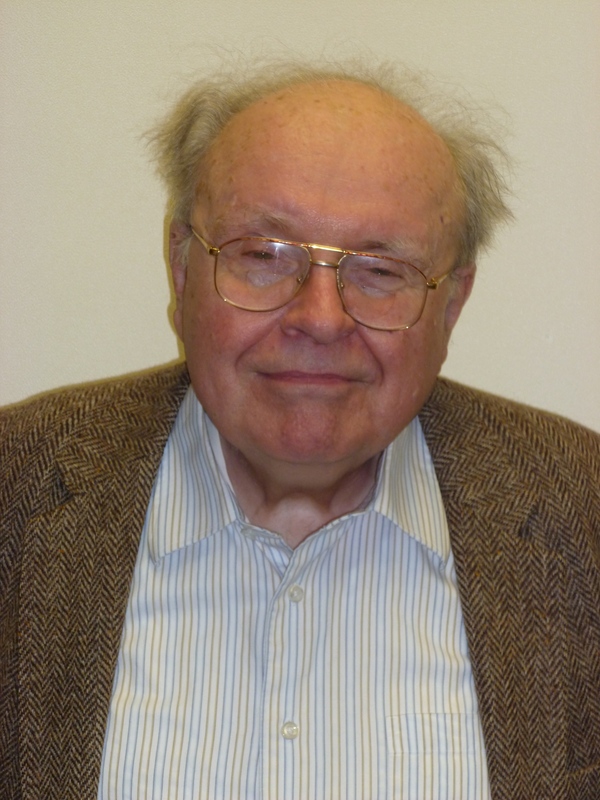 -Professor Emeritus Jackson Wiley, the beloved longtime conductor of the Butler Symphony Orchestra, died September 3. He was 92. Wiley, who taught at Butler and conducted the Butler Symphony Orchestra from 1969 to 1991, had an enormous impact on music both at Butler and in Indianapolis. He founded and directed the Greater Indianapolis Youth Symphony, was Conductor and Music Director of the Indiana Opera Theater and Indianapolis Opera Company, was Music Director for Indianapolis Ballet Theatre, served as Director of the Philharmonic Orchestra of Indianapolis and the Athenaeum Orchestra, and was Guest Conductor for the Symphonic Praise Choir. -The Center for Urban Ecology at Butler University was awarded a four-year, $2.9 million National Science Foundation grant to create sites along six Indianapolis waterways where arts and science will be used to educate the public about Indianapolis’s water system. -The University unveiled a Peace Pole—a 7-foot, octagonal, red cedar pole containing the words “May Peace Prevail on Earth” in 16 languages—in the grassy plaza between Starbucks and Jordan Hall. -The College of Business (COB) secured the 47th position in the 2013 Bloomberg BusinessWeek ranking of 124 U.S. undergraduate business programs. Since its debut on the list three years ago, the College has climbed 16 spots (63rd in 2010, 58th in 2011, and 48th in 2012). The COB remains the only Indianapolis business school on the list. -Butler University's part-time MBA program ranked 69th in U.S. News and World Report's Best Graduate Schools, 2013 Edition. This is the second consecutive year Butler has been on the list. Last year the school placed 105th. -Butler University received two grants from the Indianapolis Foundation, a Central Indiana Community Foundation affiliate—$100,000 to support The Campaign for Hinkle Fieldhouse and $20,000 for the Butler Community Arts School. The money for the fieldhouse will be used to preserve and maintain the building’s historic structure inside and out, and make improvements that will benefit Butler student-athletes and spectators. The Butler Community Arts Schools provides free and low-cost music lessons and arts instruction to hundreds of Indianapolis schoolchildren each year. The majority of its grant funds will go to need-based scholarships for underserved youths. -Poet and actress Maya Angelou returned to campus to speak as part of the Celebration of Diversity Distinguished Lecture Series. She was the series’ inaugural speaker in 1988. 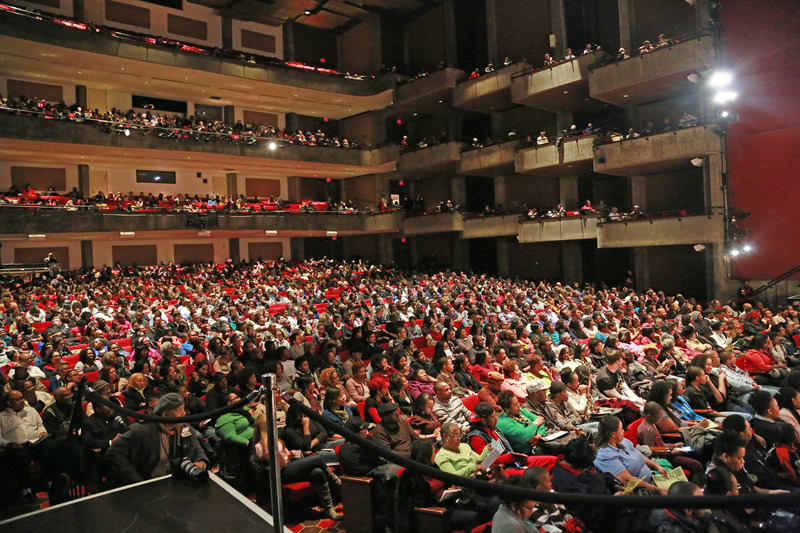 -Clowes Memorial Hall of Butler University celebrated its 50th birthday with a week of special programming that included the Indianapolis Symphony Orchestra returning to Clowes, its longtime home, for a concert. -For the third consecutive year, the College of Business was included in U.S. News and World Report’s list of Best Business Schools. The College placed 141 out of 342 schools. The U.S. News Best Business Schools list is significant because rankings are based solely on peer assessments. -Butler’s MBA program was one of 295 programs featured in the 2014 edition of The Princeton Review's "Best Business Schools” guidebook. 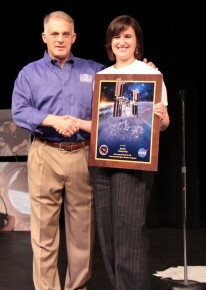 This was the ninth year the program has been included in the book. This annual guide of top graduate business programs is based on data provided by the school and surveys of 20,300 business school students from the best AACSB-accredited MBA programs in the world. -Bestselling author John Green headlined Butler University’s first Writers’ Harvest, a benefit for Second Helpings, in Clowes Memorial Hall. -Butler University made Kiplinger Personal Finance’s list of the Best Values in Private Colleges for 2014. The list included 100 private universities from across the country. Butler ranked 61st overall—second in Indiana behind the University of Notre Dame. -Butler University’s new 450-seat performance hall, the Howard L. Schrott Center for the Arts, received LEED (Leadership in Energy & Environment Design) gold certification from the U.S. Green Building Council. The facility uses 55 percent less water and 22 percent less energy than a typical building its size because of construction measures. -The Allen Whitehill Clowes Charitable Foundation Inc. awarded $600,000 to Clowes Memorial Hall of Butler University for electrical infrastructure upgrades. The grant came on the heels of a $2 million gift from the Foundation that was used in summer 2013 to restore the inside of the hall. That work included adding all new seats and carpeting in the auditorium, acoustical enhancements, paint, and a new roof for the 2,200-seat hall. Butler’s Center for Urban Ecology, the Indy Hunger Network, and the Indiana Healthy Weight Initiative received a $50,000 Indiana State Department of Agriculture grant that will double the buying power of food-stamp recipients who shop at farmers markets and simultaneously help small farmers. The program enabled anyone who receives food stamps to use “Fresh Bucks” to purchase items such as broccoli, sweet corn, green beans—most anything you’d find at a farmers market. -A $120,000 grant received by The Indiana Partnership for Young Writers will help Butler’s College of Education create teacher training for early childhood education programs and develop additional programs that could benefit up to 1,500 local preschool and elementary students. The grant from the Nina Mason Pulliam Charitable Trust will also support new initiatives to mentor entry-level minority teachers, develop online literacy curricula, and showcase student writing, including work by IPS/Butler Laboratory School students. 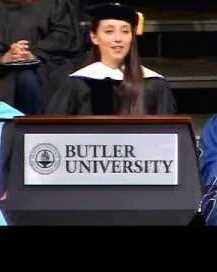 -Butler University conferred an honorary degree on Nadja Halilbegovich ’02 during the December 22 winter 2013 Commencement ceremony, recognizing her activism on behalf of children caught in the violence of war. About 150 students received their degrees. -Butler University announced that it was joining fellow universities and leading Hoosier businesses in opposition to House Joint Resolution 6 and a proposed amendment to the Indiana State Constitution strictly defining marriage as between a man and a woman. -The College of Education became the first college of education in Indiana—and only the 22nd in the world—authorized to offer teacher certification courses in International Baccalaureate education for Primary Years (ages 3-12) and Middle Years (ages 11-16). COE will begin offering a sequence of four IB certificate courses in summer 2014, as an option for practicing teachers interested in IB-focused professional development. -Butler University received a $999,952 grant from Lilly Endowment Inc. to create Butler Advance, a program focused on helping students—especially those in the liberal arts—further cultivate key attributes needed for professional success and the transition to careers in Indiana. The program will include collaborations with the Central Indiana business, non-profit, and higher education communities. It will involve summer and academic year components promoting integrated academic and career advising, exploration, experiential learning, and career preparation by emphasizing the applicability of liberal arts skills to employment in business, non-profit, and government environments. -Butler junior Eshan Pua earned a Fulbright-Hays scholarship to study Chinese for eight months in China beginning in January. 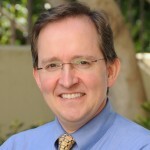 -The Jordan College of the Arts named Professor of Music Eric Stark to the position of Director of Choral Activities. He officially took on the role in January, overseeing administration, planning, and strategy for the four choral groups that are faculty-led: the Butler Chorale; University Choir; Chamber Choir; and Jordan Jazz. -The Center for Urban Ecology Farm at Butler University unveiled a new addition—a mobile classroom where visiting students can learn about the growing operations and participate in farm activities. The classroom is a former shipping container that was repurposed by Ball State University Professor of Architecture Tim Gray and his third-year students. They equipped the space, which is about the size of a large truck trailer, with movable tables and chairs made from recycled wood, an acrylic canopy for shade, and a rainwater-collection system. -Donors from across the country honored Bobby Plump, the hero of the 1954 “Milan Miracle,” by announcing a joint $50,000 gift in his name to Butler’s Campaign for Hinkle Fieldhouse. Butler President James M. Danko and Hoosiers screenwriter and producer Angelo Pizzo were on hand for the gift presentation in Hinkle, along with Plump's family, former Indiana Pacers coach Bob "Slick" Leonard, and Maris Valainis, the actor who played Jimmy Chitwood, the character in Hoosiers inspired by Plump. -Butler University announced that it had raised more than $17.156 million to preserve and update its landmark arena, Hinkle Fieldhouse. 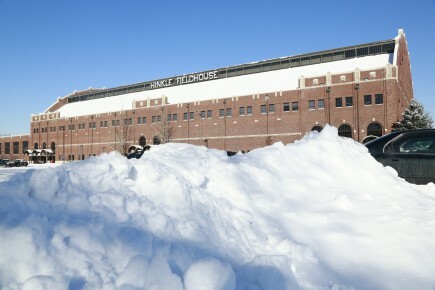 Total gifts and pledges to The Campaign for Hinkle Fieldhouse surpassed the $16 million public fundraising goal announced at the campaign’s launch in November 2012. -The College of Business announced that it would offer two new online certificate programs, one for professionals who want to make an immediate impact on their career and the second for experienced and emerging leaders who want to coach their employees to higher performance and engagement. -Filmmaker Lee Daniels (The Butler, Precious, Monster’s Ball) spoke at Clowes Memorial Hall as part of the Celebration of Diversity Distinguished Lecture Series. -Former First Lady Laura Bush spoke at Clowes Memorial Hall as part of the Celebration of Diversity Distinguished Lecture Series. -The Martha Graham Dance Company did a residency at Clowes Memorial Hall, performing many educational events for both students and the general public in advance of its performance there. -The College of Communication announced that it would offer new majors in Sports Media and Interactive Media beginning in the fall. The Sports Media major is designed for students interested in careers in sports information, production, or journalism/media. The Interactive Media program within CCOM’s Creative Media and Entertainment program will offer students an opportunity to learn about interactive media and to create and distribute content using multimedia tools. -The Indianapolis Chamber Orchestra (ICO) and Butler University formalized a partnership designating the ICO as the professional Orchestra-in-Residence at Butler’s new Howard L. Schrott Center for the Arts. For Butler students, faculty, and staff, the arrangement will bring a regular association with a professional orchestra. 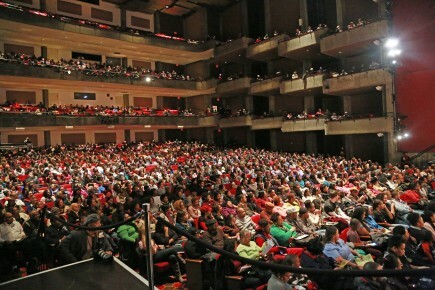 For the ICO, it will provide a performance venue that is suitable in size, acoustics, and location for the 34-member orchestra. 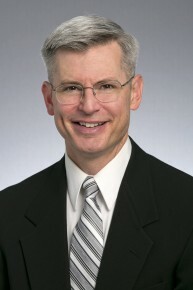 -Stephen Standifird, Dean of the Schroeder School of Business at the University of Evansville, was announced as the new Dean of the College of Business, beginning June 1. -Butler University's part-time MBA program ranked 72nd in U.S. News and World Report's Best Graduate Schools, 2015 Edition. This was the third consecutive year Butler has been on the list of the nation’s top 125 part-time MBA programs. 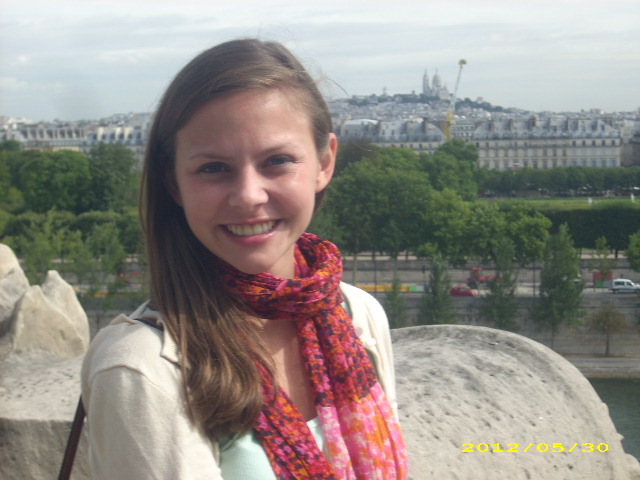 -Emily Seibert ’14 was chosen for a prestigious Fulbright English Teaching Assistantship to live and work in Athens, Greece, for 10 months. -College of Education Associate Dean Debra Lecklider, Clowes Memorial Hall Executive Director Elise Kushigian, and senior chemistry/Pre-Medicine student Brittany Moore were named Butler University’s 2014 Women of Distinction. -The College of Business earned reaccreditation from AACSB International—The Association to Advance Collegiate Schools of Business. AACSB International is the longest serving global accrediting body for business schools that offer undergraduate, master's, and doctoral degrees in business and accounting. AACSB Accreditation is the hallmark of excellence in business education, and has been earned by less than 5 percent of the world's business programs. -The College of Education announced a new minor in Recreation and Sports Studies that’s designed to prepare Butler students interested in health, physical activity, recreation, and sports to lead programs in and outside of school settings. The minor will be offered beginning in fall semester 2014. -Butler University’s 26th annual Undergraduate Research Conference was its biggest ever, with nearly 1,000 students and their mentoring faculty from 20 states coming to campus for a daylong event showcasing oral and poster presentations on topics as diverse as molecular biology and 17th-century opera. 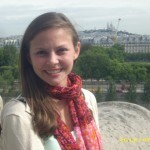 -Alex Still ’14 will head to France this fall as recipient of the Fulbright French Government Teaching Award, sponsored by the French ministry of education. 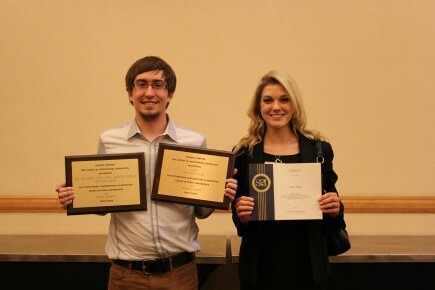 -The Butler Collegian won 11 awards at the Indiana Collegiate Press Association's annual conference Saturday at IUPUI, celebrating the best of Indiana's collegiate newspapers, news magazines, literary magazines, yearbooks, online publications, and advertising. -Butler University partnered with Austin, Texas-based American Campus Communities (ACC) to build a 500-bed dormitory tentatively scheduled to open in 2016. By agreeing to a long-term partnership with ACC, Butler will be able to maintain the financial flexibility needed to invest in new academic buildings. -Butler announced plans to work with the city of Indianapolis to upgrade the Sunset Avenue streetscape, improving safety and sustainability, and transforming the entrance to the University. The project will include landscaped medians, bike lanes, sidewalk improvements, new street lighting, and signage. The city is funding half of $3 million project. 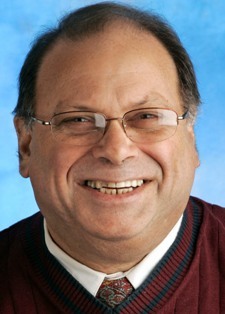 -Professor of History George Geib retired after 49 years at Butler. -The Butler University Wind Ensemble paid tribute to retiring Director of Bands Robert Grechesky with a concert at Clowes Memorial Hall. 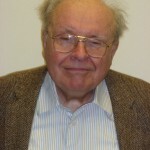 Grechesky spent 41 years teaching music at Butler. -Rear Admiral Elaine C. Wagner ’76 and former Butler men’s basketball coach Brad Stevens received honorary doctorates at Butler University’s spring commencement ceremony. More than 900 students received their diplomas. Seven years ago, students in Professor of Finance Steve Dolvin’s Applied Portfolio Management classes began investing $1 million from the Butler University endowment. That million is now $1.4 million. So the Butler University Board of Trustees has decided that, this fall, Dolvin and his students are getting a second million. MBA students will get a chance to invest the money in the fall, and undergraduates will have the opportunity in the spring, Dolvin said. All students who invest the money take a prerequisite investments class that Dolvin teaches in which they learn how to evaluate stocks and build portfolios. Applied Portfolio Management “is their chance to take that and put it into practice,” he said. Typically, 12-16 students take the class each semester. They split into four teams, and each is responsible for two segments of the S&P 500. So one group may have consumer staples and industrials; another might have financials and healthcare. The students provide their classmates with written information about each company, and they’re required to present formal metrics and analysis in the class. Approval by a two-thirds majority of the class is required to place an order to buy. Students also get the benefit of an eight-person advisory board made up of local investment professionals, many of whom are Butler alumni. Each group gets two advisers for the semester. Among the students’ best picks has been Express Scripts, a pharmaceutical benefits manager, which has doubled in value, split, and gone up more, Dolvin said. Home Depot also has doubled since they bought the stock. About 20 fund managers oversee a portion of Butler’s endowment, which is currently valued at around $200 million. Over the past seven years, students in Dolvin’s classes have done about as well as any other manager. One quarter, they were the top performers. 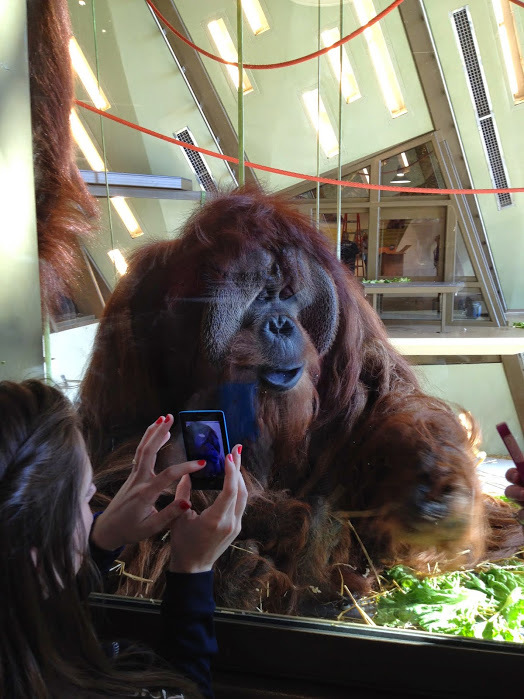 And what have Dolvin and the students learned from that?